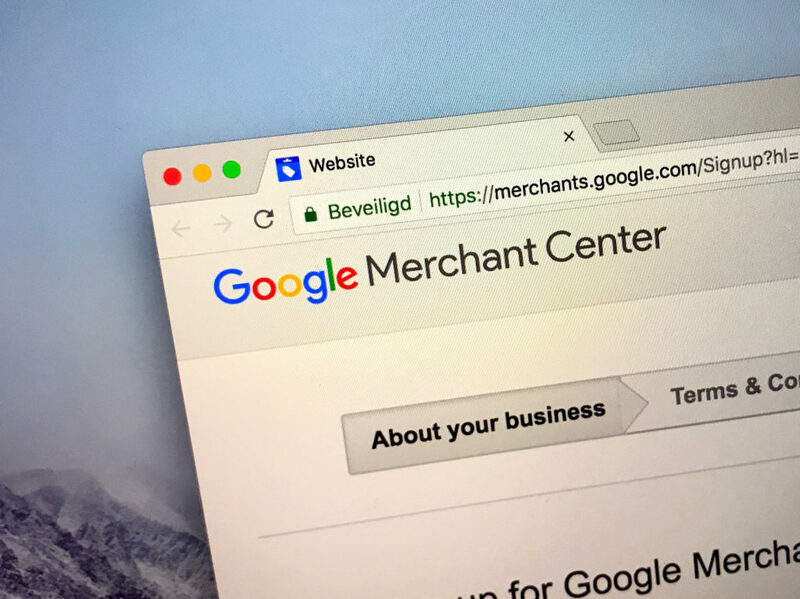 How to open a Google Merchant Center account? 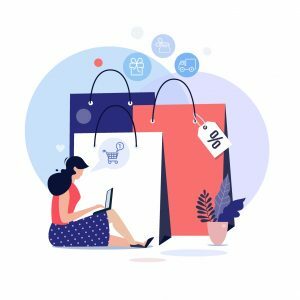 How to create a product campaign at Merchant Center? Nowadays more and more people choose to do shopping online. For one thing, it is easier than doing it traditionally, since one does not have to leave their home or even chair, for the other, it is often much cheaper. Such a state of affairs results from the fact that the availability of merchandizes is higher — the same concerns their range. In this particular instance, price comparison tools are extremely helpful, not only to clients but also the online shop owners. Such Internet tools are invaluable to them. Price comparison engines generate traffic on their websites, increase conversion. Shopkeepers know that, Google too, which is why it decided to run its own equivalent of comparison engines, namely, Google Shopping. Doing online shopping is much easier these days. It is because of product photographs and their prices that accompany search results for some keywords. The field where the goods are displayed is described as “Buy [the phrase one is looking for] in Google.” These are product ads that are part of Google Shopping. Clicking it results in a redirection to a shop website. The aim of this solution to shorten the shopping path that an Internet user has to go through before the purchase takes place. 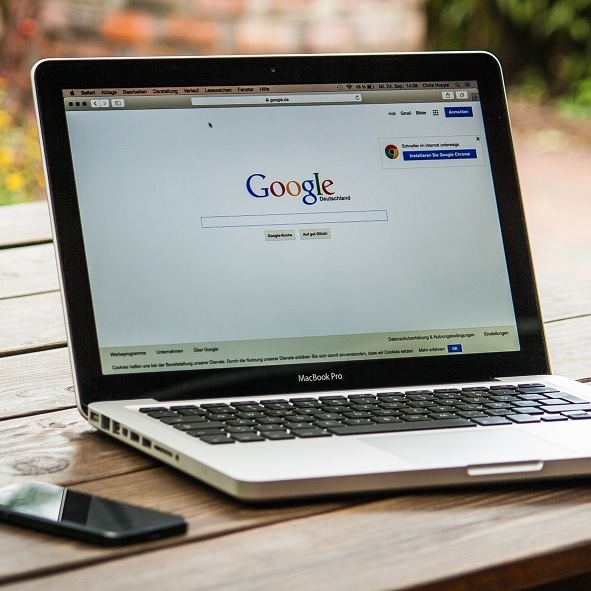 Google Merchant Center is a place on the Internet where online shop owners manage their appearance across all Google e-commerce products and make changes to their online listings as needed. 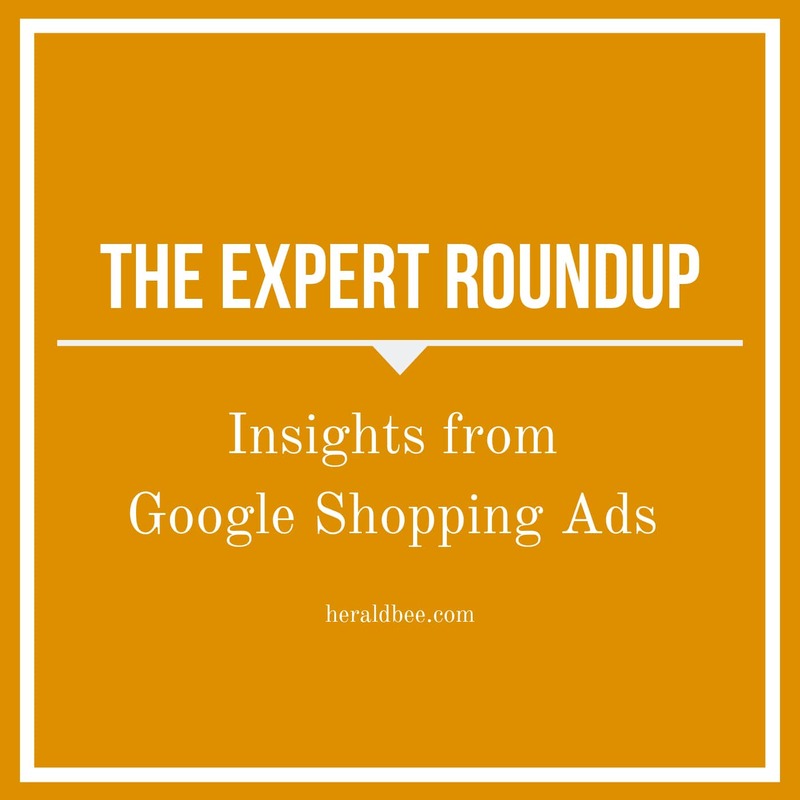 It is worth mentioning that if one wants their offer to appear in both the “Shopping” tab and among product ads, they must additionally link their GMC account with Google AdWords. 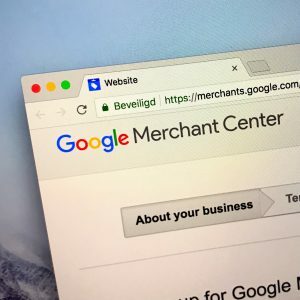 To present the offer of one’s shop at Google Shopping they must first open an account at https://merchants.google.com/. It can be done via one’s Google service account. On this page, it is necessary to click a ”sign in” link and then fill in a form. 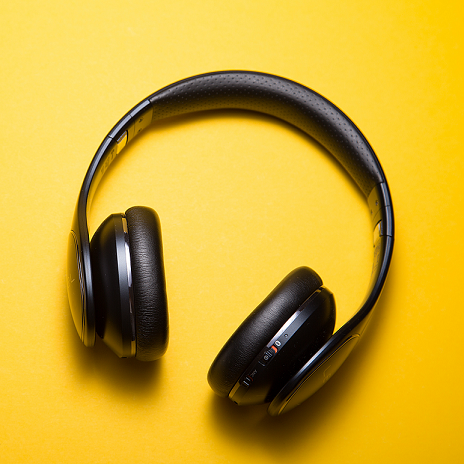 The data that needs to be entered include, among other things, the name of the shop, its address as well as information whether the shop offers products intended only for adults. Then one has to accept terms of service offered by Google Merchant Center to proceed to the verification of the shop’s website. Verification of the account takes place via Google Search Console. Users who have already created an account and verified the address of their shop can move on to adding a list of products. The procedure is easy. Select the option “products” in the left menu, then the item “data files,” and click the plus icon. by using a file located on one’s private computer (together with updates, one must send it back to Google). If a worksheet has been selected, its location needs to be indicated or a new o created. After choosing to download a remote file, indicate its URL and choose the frequency (daily, weekly, monthly). Then click “save.” Doing so, one completes the configuration. How to Add Products To Google Merchant Center? How To Create A Product Campaign In Merchant Center? 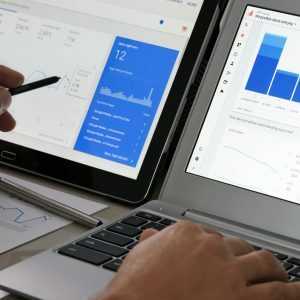 After entering the data file, it is possible to create a product campaign, which can be done via Google AdWords account thanks to the administrator privileges of its user. Of course, as long as one uses the same e-mail address for their Merchant Center account. To do so, the merge of one’s accounts is necessary. It can be achieved this by using the “merge” option in Merchant Center. The last thing to do is creating an appropriate campaign on one’s AdWords account. How? Log in to it and click on the option of adding a new campaign, and then select the option “Product campaign.” The next step is to name the campaign, set its the location under which the product ads will be displayed, the default rate per click and the maximum daily budget. Advanced settings such as campaign start and end dates are also available. Men of business can easily rule the market. 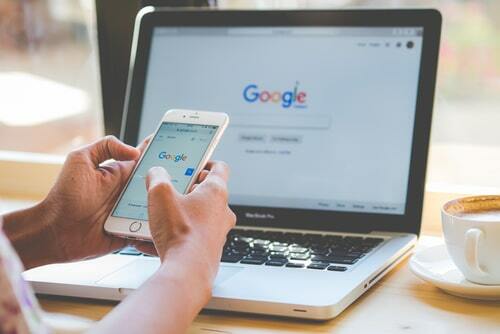 A key is an appropriate tool, such as Google Merchant Center with its product ads, which makes it possible to present one’s offer to Google users. People are often looking for specific items. Therefore by using the tool mentioned above, displaying them merchandizes with their pictures and prices, you provide your clients with the essential information. It, in turn, translates into a high probability of conversion. 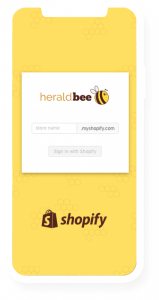 Looking for a perfect app for increasing your store’s visibility? Try Heraldbee! Register your free account and find out what it can do for you! How to Share Google Merchant Center Account with Another User? How to Optimize an XML Product File for Google Ads? A big fan of Internet Marketing. He enjoys doing Google Shopping Ads. Based on Poland with experts who have over 10 years experience. Smart Heraldbee algorithms got the founding from the Poland National Center of Research and Development, which is the implementing agency of the Minister of Science and Higher Education.